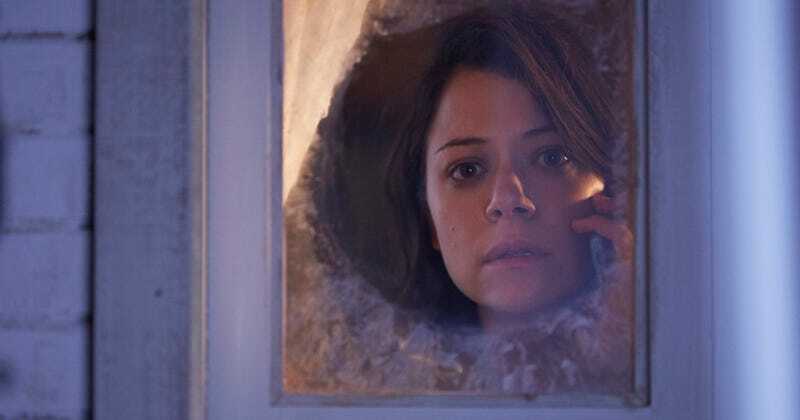 We (presumably) return to the present this week to check in with some of Orphan Black’s livelier* clone sisters. Spoilers in the comments. *see what I did there? Get it, get it? OK, that pun was so weak and terrible that my posting privileges should probably be suspended in perpetuity. I’ll shut up now.